Rail Parts Supply offer an extensive range of components for rail applications, including Hydraulic Hoses, Pumps , Fluid Power Solutions and Filtration, supplying many leading brands like IMI Norgren, Parker and Argo Hytos. 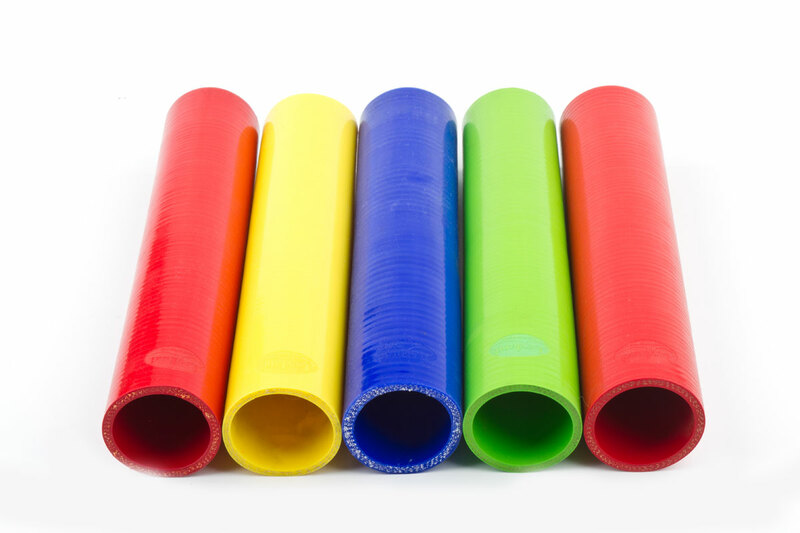 We offer a range of components for Traction and Rolling Stock (T&RS) applications. 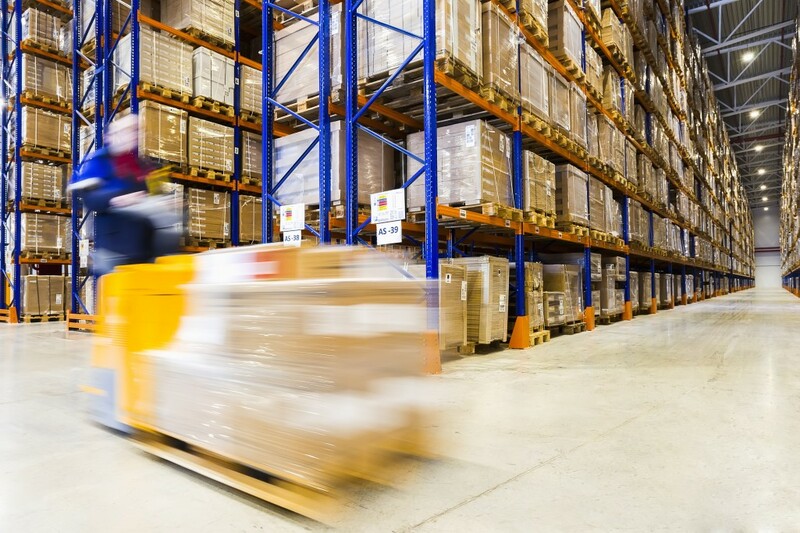 With over 10000-line items with a manufacturing and distribution centre based in Northampton we are able to supply most product next day. We talk extensively to maintenance professionals and work closely with rail engineers to answer the questions they ask. 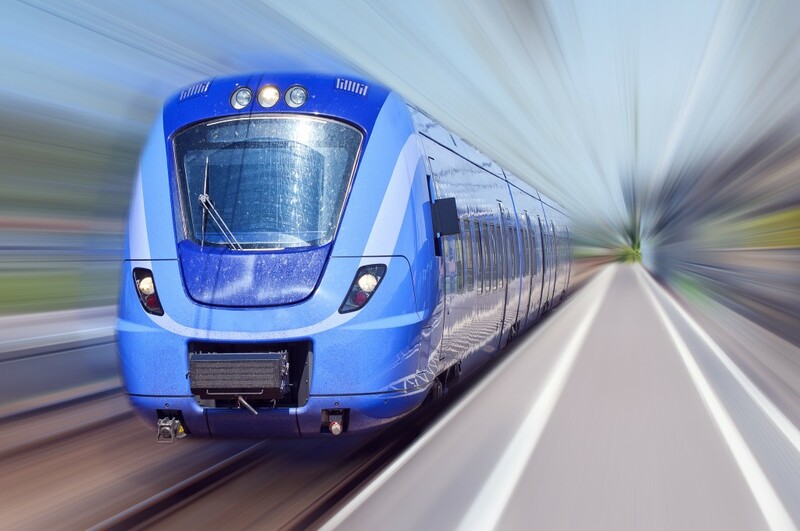 That means we offer customised, practical solutions to the metro, intercity, high-speed, freight and permanent-way rail industries. We work in partnership with the world’s leaders in motion and fluid control technologies. Wherever precision, speed and engineering reliability are essential, we deliver exceptional solutions which improve the productivity and efficiency of our customers’ equipment. Please contact us for further information of range and pricing. 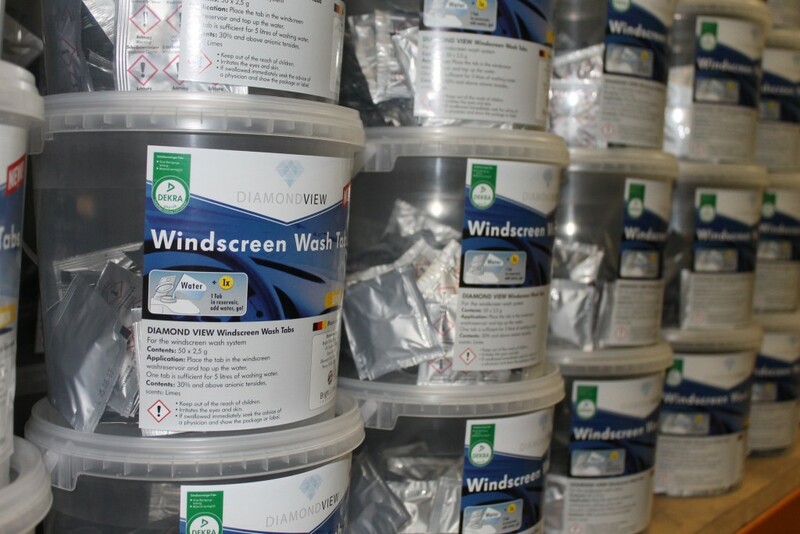 Rail Parts Supply offer a range of cleaning solutions to Train operating companies, these include screenwash, detergents and train washing chemicals. We also offer a variety of winterisation products. 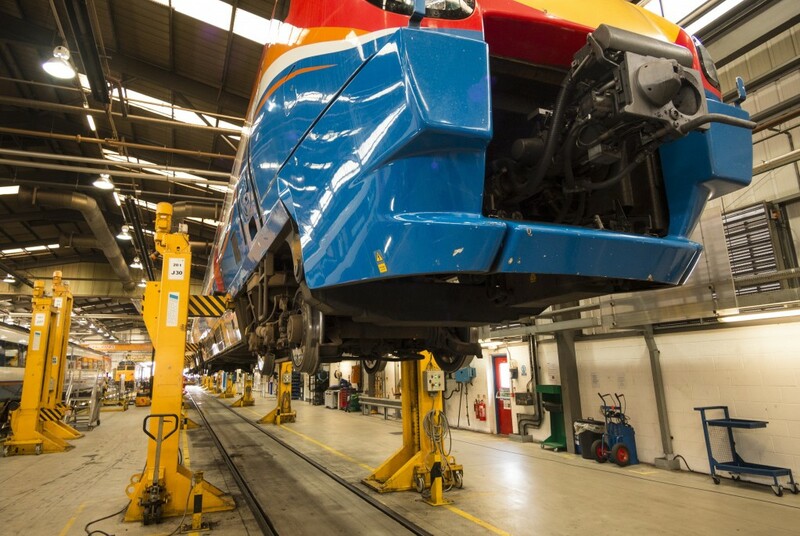 We offer a wide range of Rail approved wiper systems for all train types from leading UK Manufacturers. 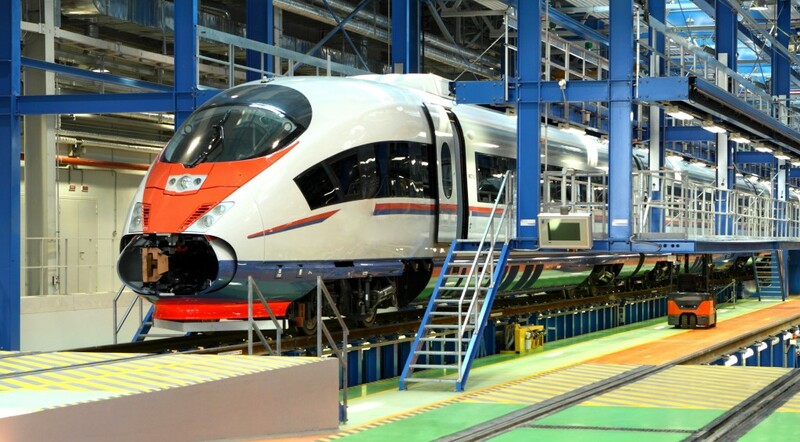 Rail Parts Supply work in partnership with the world’s leaders in motion and fluid control technologies. Wherever precision, speed and engineering reliability are essential, we deliver exceptional solutions which improve the productivity and efficiency of our customers’ equipment.